If you just picked up a new Android device for the holidays, or you’re looking for some good new apps, then you may want to head to the Google Play store. 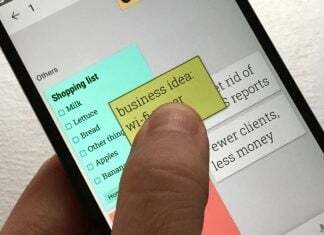 Google has now listed their “best apps of 2012”, and there’s some good titles to be found, including Evernote, Pinterest, Zappos, and many more. All of the apps (sans one) are free, so why not take a few minutes and check out the list? Hit the source link below, and let us know what you think in the comments.